hd00:30Little blue heron wading in the wetlands. 4k00:12A large gray gull walks along the beach in the morning. 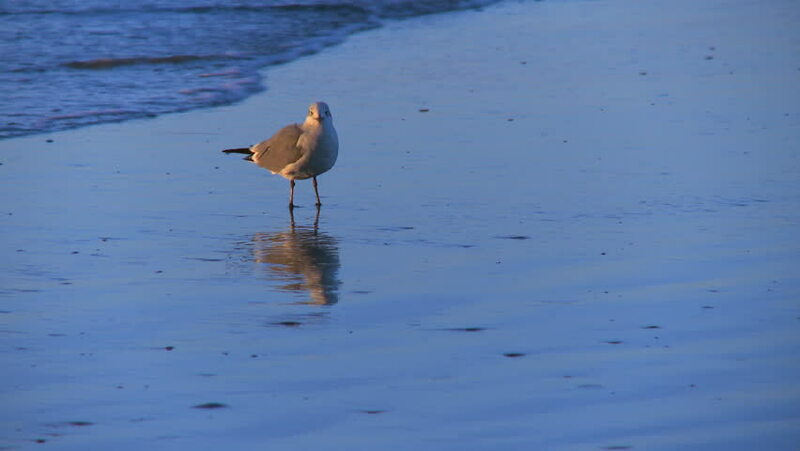 Sea bird walks along the sand.